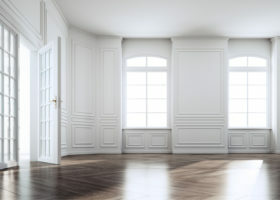 professional window replacement contractors Archives - Forde Windows & Remodeling, Inc.
Forde Windows and Remodeling, Inc., is your trusted local professional window replacement contractor. We serve homeowners throughout Northbrook and other parts of Illinois, offering expert workmanship and high-quality services. 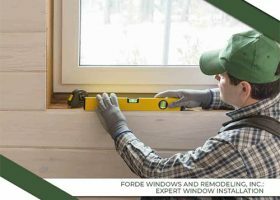 Since 1985, Forde Windows and Remodeling, Inc. has been providing expert window replacement services throughout Illinois. 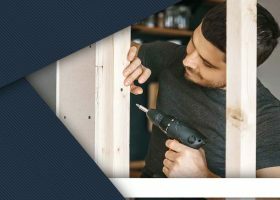 From architectural design to construction services, we are the remodeling company you can count on to deliver you quality window replacement, installation, and general remodeling services.